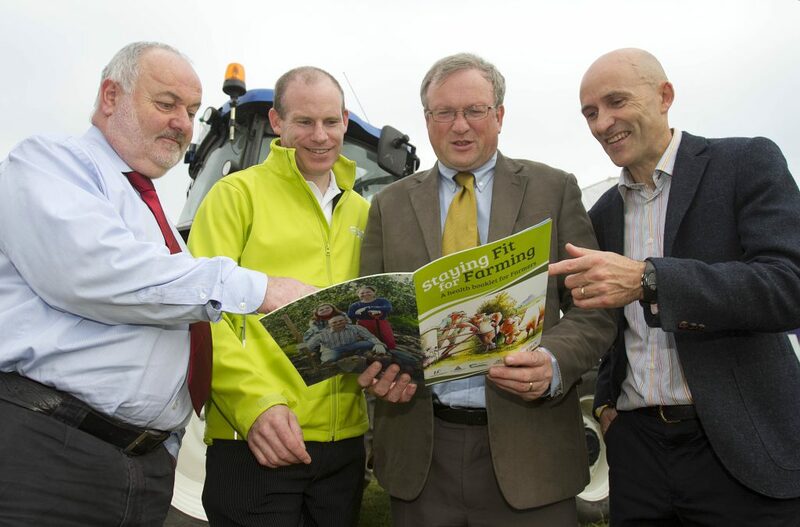 A new booklet entitled ‘Staying Fit for Farming’ promoting farmers health and healthy lifestyles was launched today at the National Ploughing Championships. Addressing farmer health and developing an information publication on health was a major goal within the Farm Safety Action Plan of the Farm Safety Partnership. ‘Staying Fit for Farming’ was produced by Dr Noel Richardson, director of the Centre for Men’s Health at Carlow Institute of Technology, following alarming research by Health Service Executive medical consultant in public health, Dr Breda Smyth. Her study indicated that farmers have much higher death rates than most other groups in the occupational age range of 15 to 64 years old. The research, based on national mortality data, found that the death rate of farmers was over five times higher than salaried employees, who had the lowest death rate. Farmers have particularly high mortality from circulatory diseases, cancers and injuries and poisonings. The high death rate was particularly associated with small farms with low income. According to John McNamara, Teagasc Health and Safety Officer, health is a vital personal attribute for both quality of life and to operate a farm successfully. Patrick Griffin, senior inspector with the Health and Safety Authority with responsibility for the agriculture sector, stated that international research links poor health with increased accident levels, so improving health could have the added benefit of reducing farm accidents. 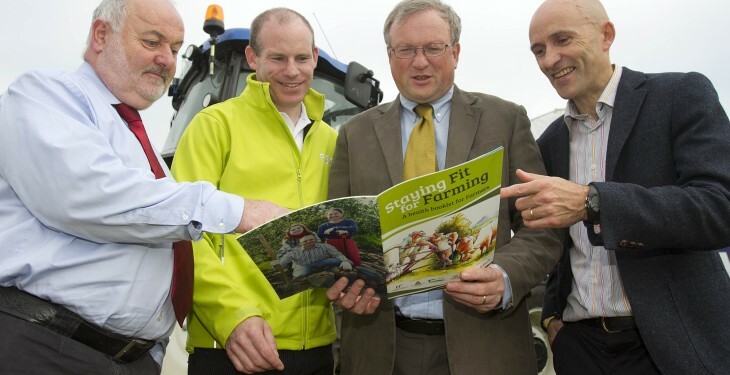 Staying Fit for Farming is sponsored by the HSA, Teagasc, FBD Trust and the HSE. It is available online here.